CABO4SALE.com is the Best Real Estate Website in Cabo. Everyday people decide that a week or two a year is not enough in Los Cabos. 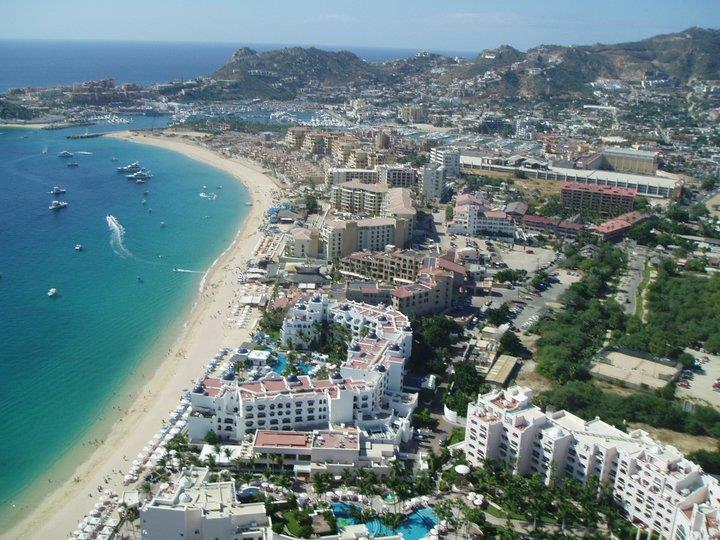 Over the past 20 years Los Cabos has gone from a sleepy fishing village to a world-renowned tourist destination. Now you no longer have to surf the web to find all the properties available in Los Cabos. You can search our listings as well as all the listings from the Los Cabos Multi Listing Service right from our website. Just click on the search links in our menu to find the property that is right for you. In today's competitive real estate market, timing is everything. Many of the best deals on homes and properties are sold almost as fast as we can list them. Beat other home buyers to the hottest new homes for sale in Cabo San Lucas, and the surrounding areas, with New Listings Notification. New communities are springing up every day. So whether you are looking for a lot to build your dream home, a condominium, fractional ownership, beach front property or your dream villa, Cabo San Lucas real estate has something that you'll find just perfect. Please browse my website for listings, reports and important local real estate information. Please feel free to Contact Us if you have any questions.